A NEW civic and arts centre for Shannon has been sought for years and it looks like it may be on the way. In a statement last week, The Shannon Venue Ltd said it would be holding a public meeting about plans it has been working on. 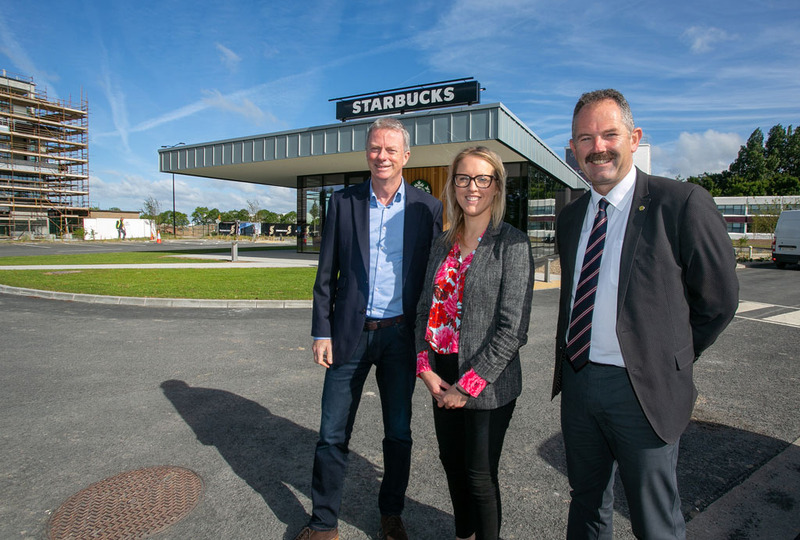 A one-acre site in Shannon town centre has been secured from Shannon Development for the proposed project, subject to planning permission being granted. Project team member, Derek Barrett said while a company has been set up to drive the project, there is no plan for it to be a commercial operation. There is a plan for the centre to have a 350-seat theatre, which could be used for larger events, while Mr Barrett said there would also be other rooms for smaller gatherings. He is anxious that the facility would be able to offer something to a wide range of groups. The group hope the building can be provided debt-free, if there is sufficient support from local business. However, Mr Barrett acknowledged it will be difficult. He said while there are some public sources of funding, there is much less of it available now than there was a few years ago. He explained the meeting gives people a chance to give their views. “This is the ideal opportunity for anyone who ever thought about or talked about Shannon’s lack of community facilities or considered that Shannon no longer has a dedicated space for civic, cultural and arts activities, to air and share their views about this exciting new project. People who attend will also have a chance to speak to the project team after the meeting about anything they want to raise. The Shannon Venue Ltd hope to be in a position to apply for planning permission in the first few months of 2014.